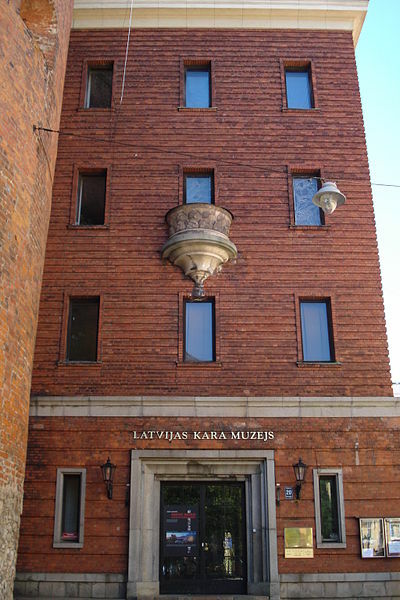 The museum target is to open to the society the complicate military-political history of Latvia, in particular the 20th century. In the beginning of the World War II Latvia had lost state independence, the occupation authority has been changed tree times – at the beginning Soviet, then German, then again Soviet occupation regime. Latvians had been compelled to fight on the both sides – among Hitler Germany solders as well as among Soviet Red army troopers. The exposition’ authors do not speak about the right side, contrary – visitor is instigated to make a suggestion that both sides have not been right.